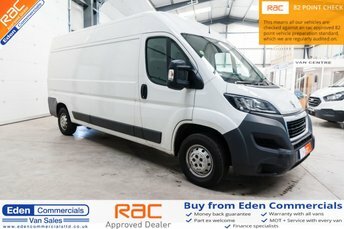 At Eden Commercials, we stock over 100 previously owned vans that are serviced and ready to be viewed. 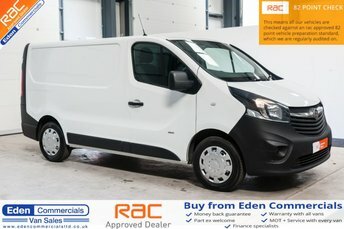 Just 40-minutes from Kendal, we are based in Appleby, Cumbria and our wide range of makes and models mean that we are sure to have the perfect van for you. We are able to deliver commercials nationwide, making sure you can get your vehicle easily delivered to your doorstep. Our company can offer very competitive finance deals as we are fully approved by the FCA. 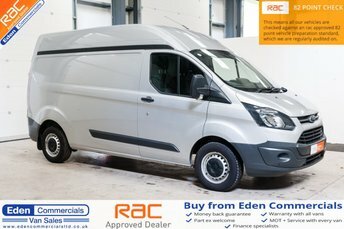 No matter your budget, you can find a van at Eden Commercials as we have a wide range of prices and great deals. 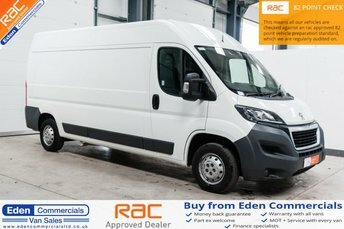 Every vehicle we sell goes through a full sales inspection to make sure you are 100% happy with your van! Call our friendly team of specialists today, or come and visit our forecourt in Kendal.